She’s bubbly. She always has a beaming smile and a silly giggle. She’s confident and never turns down a challenge. 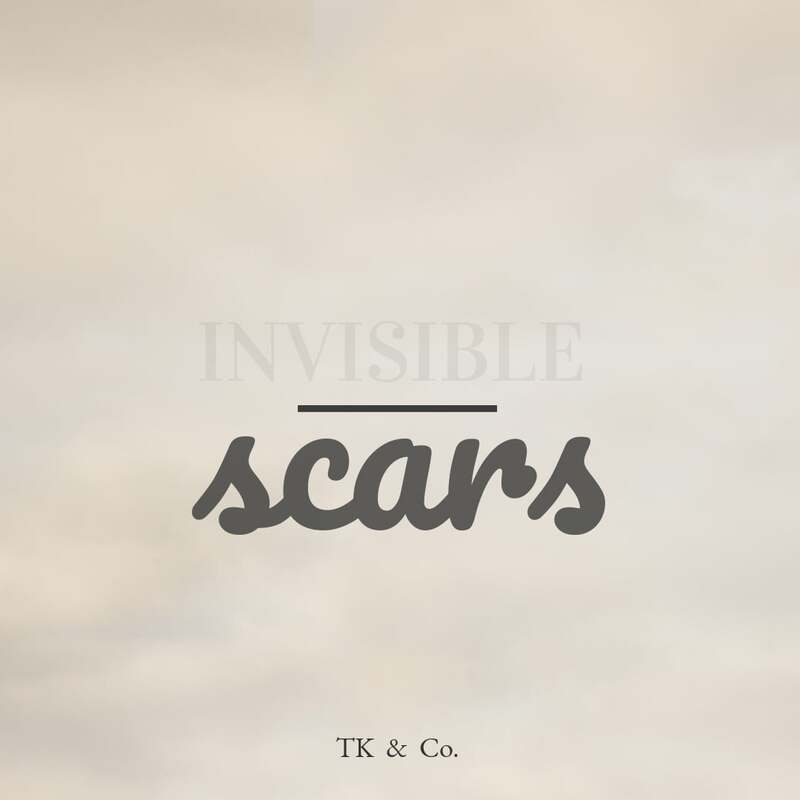 But yet she’s covered in invisible scars. Ones that only those closest to her can see. She hides behind her pretty looks and long flowing hair. She’s mastered the art of being “happy” and knows that a fun girl doesn’t have to answer questions. A happy girl doesn’t get bothered. A bossy girl sets the rules…Gets to “be in control”… Gets to choose. She carries more baggage than most adults. In her young 5 and a half years, she’s had to move to 5+ different homes. If you ask her about her mom, she’ll say she’s never had one. She’s been hurt so many times. And a previous caregiver tried to rip her from the only consistent person in her life, her little brother, by encouraging her to betray him. The squeaky wheel gets the grease. There were never a truer statement for her. In the months since they have been here, nearly all of our energy has gone into helping her brother. We know she has the same trauma as him. It just shows differently. It doesn’t “seem” as urgent. But she is struggling now. She’s lost. She’s falling deep within the trauma. She shows no true emotion…. Just buries it. I so badly want her to just cry – to get it all out. How bad is that?! It gives me a complex just saying that. How do you reach a child with limited language who is stonewalled? She’s mastered how to survive and all of the invisible scars on her brain and heart hone her skills. 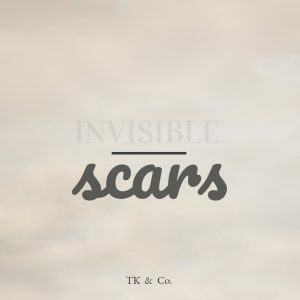 How many people do you know with invisible scars? If you could see them, how would you help them?